Do you have a thirst for zombies or possibly hungry for more rock? XBLA Wednesday has got something for both of those appetites this week. 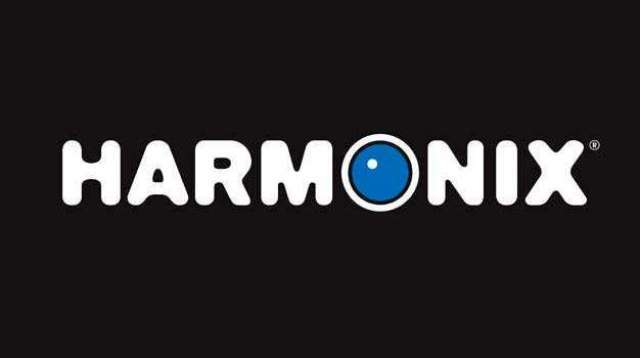 Starting off first with Harmonix’s latest entry in the Rock Band series, the downloadable Rock Band Blitz. It’s the original game built for single-controller play without the need for instruments. You play all the instruments, switching from guitar to vocals to keyboards, scoring more points for multipliers and using power-ups. Check out our review and make sure to keep an eye to our Twitter or Facebook for chances to win the game! 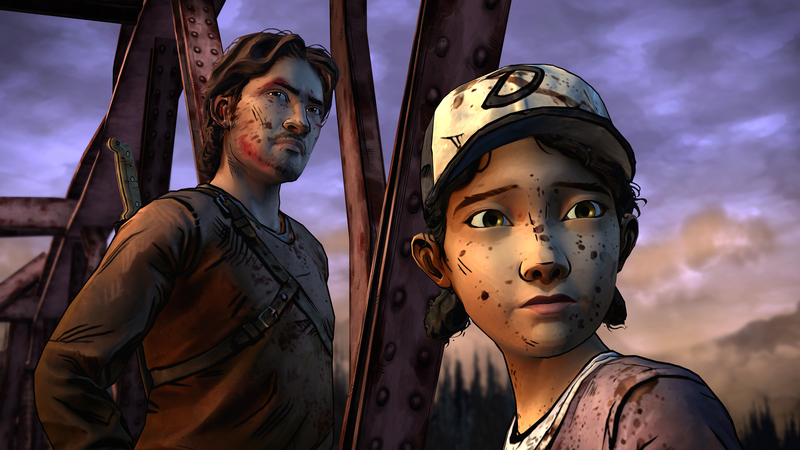 Last but certainly not least, we have the next episode in Telltale’s The Walking Dead with Episode 3: Long Road Ahead. Promised to be out in the middle of August, Telltale pulled through by the end with Lee, Clementine & the crew facing the dangers of staying and must move forward. Some of the things they encounter is as character-defining as it is thrilling. Our review will be up shortly but we loved the first two. Todd’s unavailable for the show today, most likely eaten by zombies because these things happen right? Whether you’re looking for musical action or adventure horror, you’ll be set for this XBLA Wednesday.